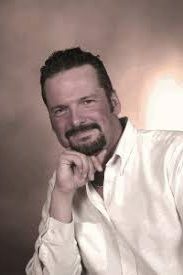 Jim Keane — founder and owner of Train Bookkeeping, LLC — has over 28 years of hands-on experience in all aspects of accounting. He specializes in general ledgers, payroll, human resources services, notary public, IT support, and QuickBooks solutions. Work For Train Bookkeeping, LLC? Claim This Page.